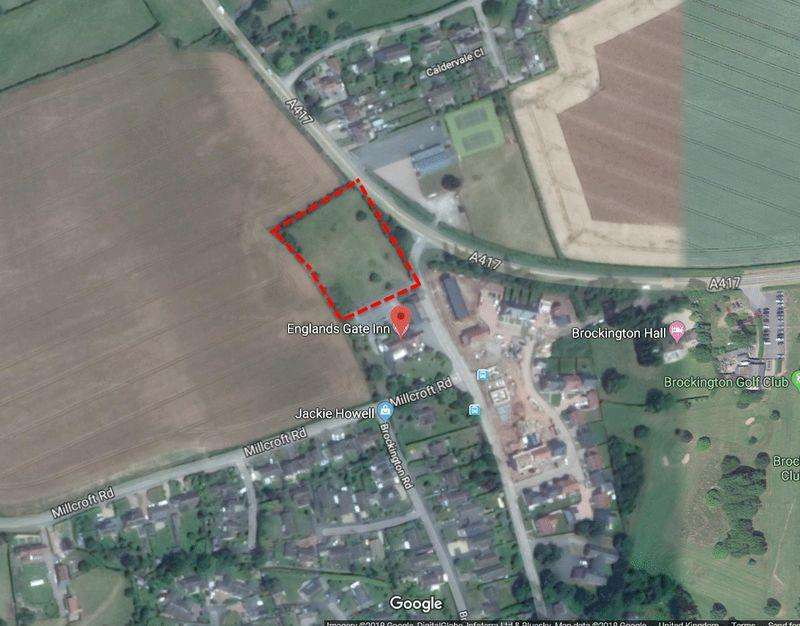 Building plot with outline planning permission for up to 10 dwellings in an excellent popular village with lovely views. 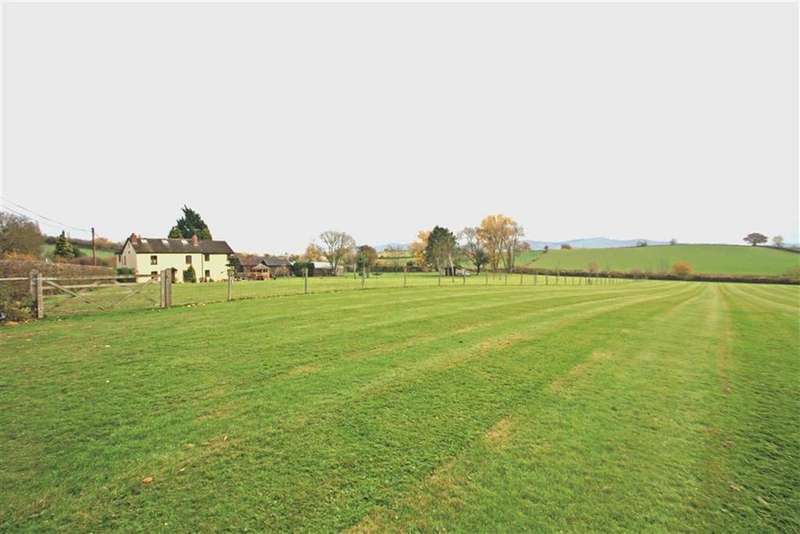 site extends to approximately 1.4 acres. 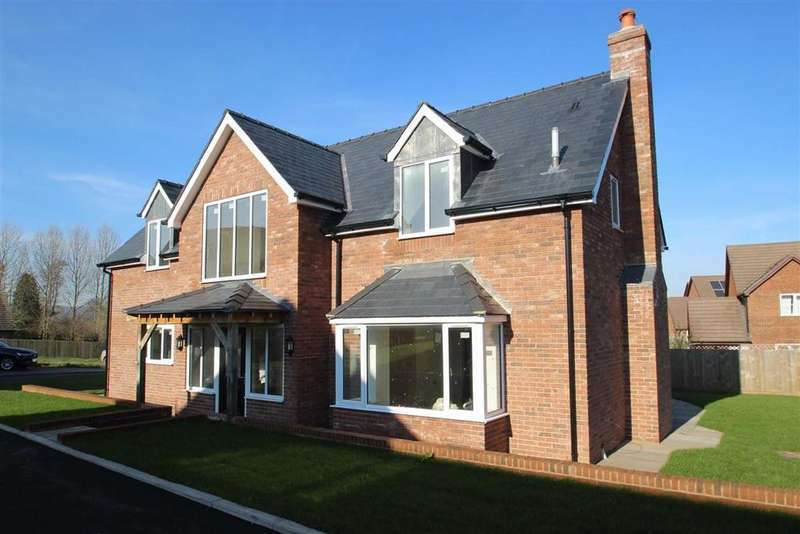 mains services available. 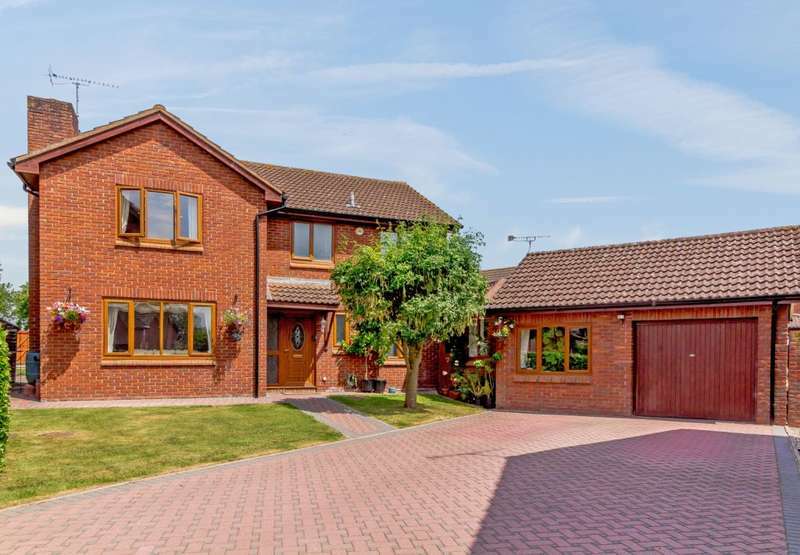 First time to the market for 43 years, an elegant and beautifully presented family residence with annexe and gardens. 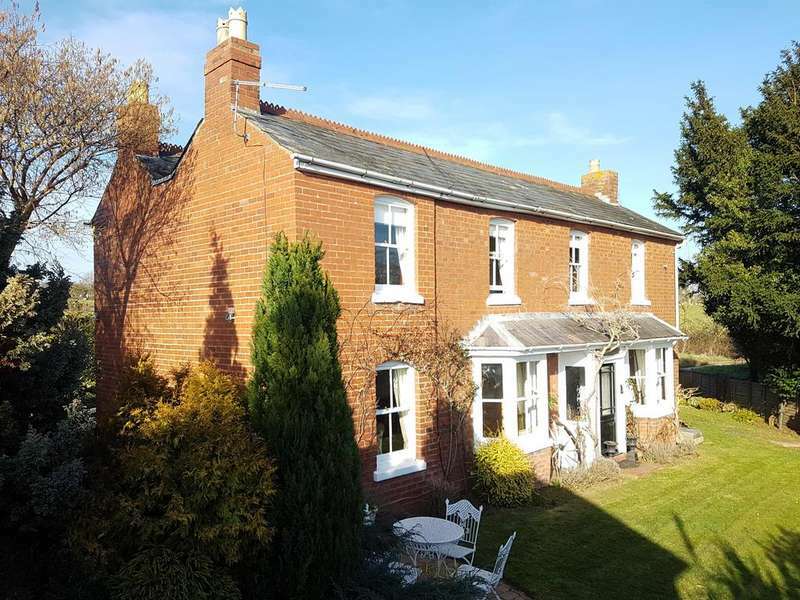 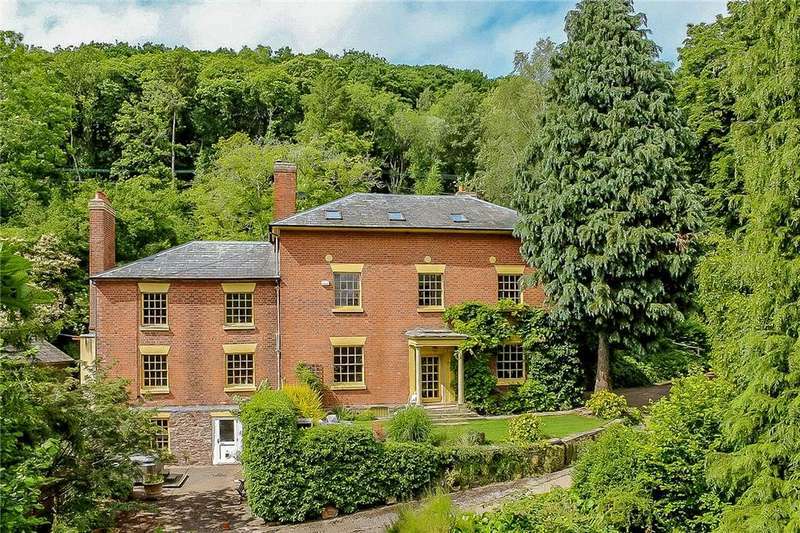 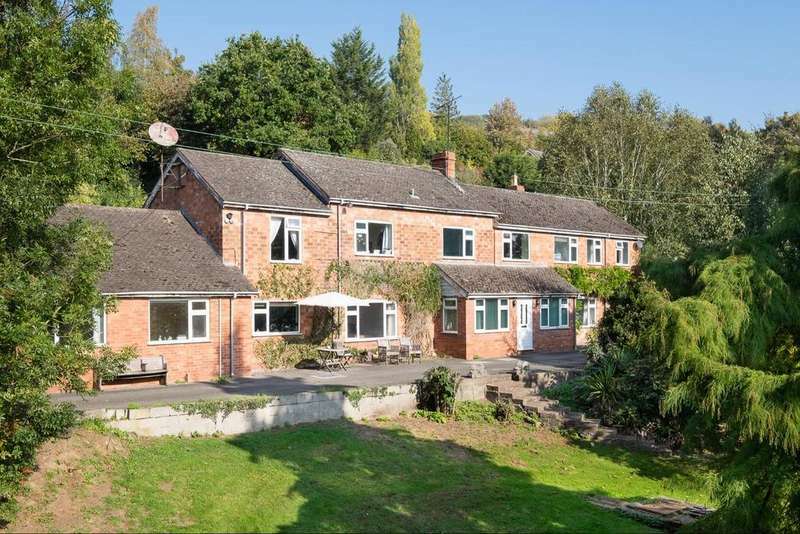 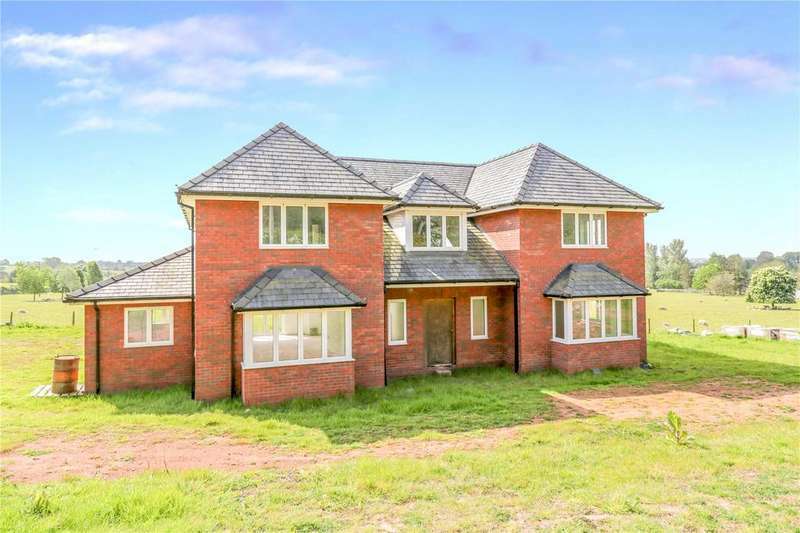 Quietly situated on the edge of this unspoilt herefordshire village, a very pretty grade ii listed house, together with approximately 1.5 acres of gardens and land. 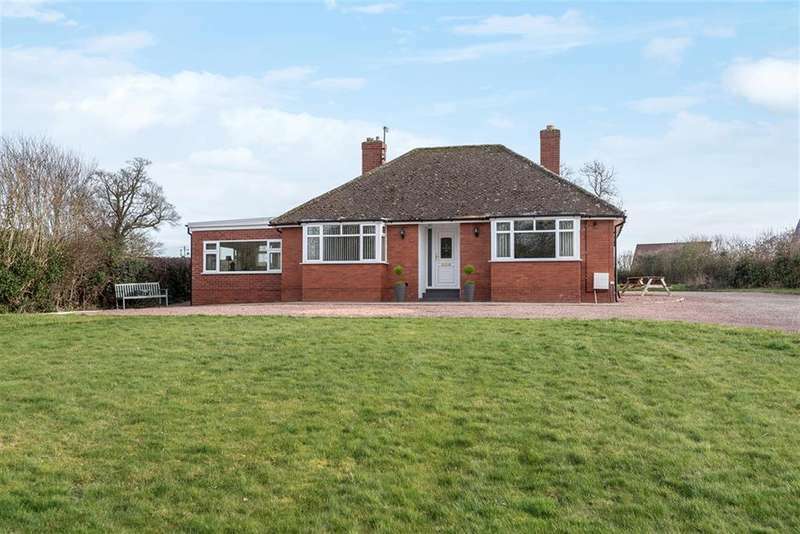 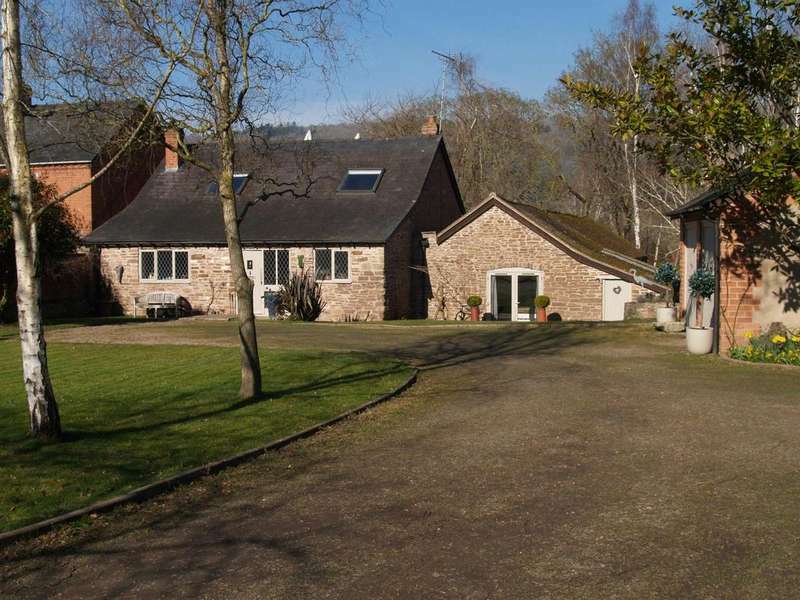 Superb, spacious barn conversion within a secluded farmyard setting.